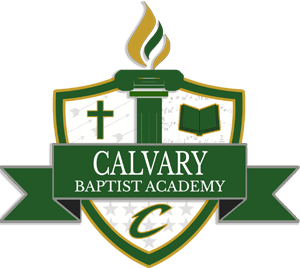 « 1:00 – 3:00 Kindergarten / 1st Grade Christmas Program Practice in W.C.
Join us this December 14 at 4:00PM – 7:00PM for this years first Calvary Baptist Academy Christmas Carnival! Come support your Cavalier Students and Teachers while bringing in the Joy of Christmas here at Calvary. See you at the North Pole…North Parking lot of the Calvary Campus!